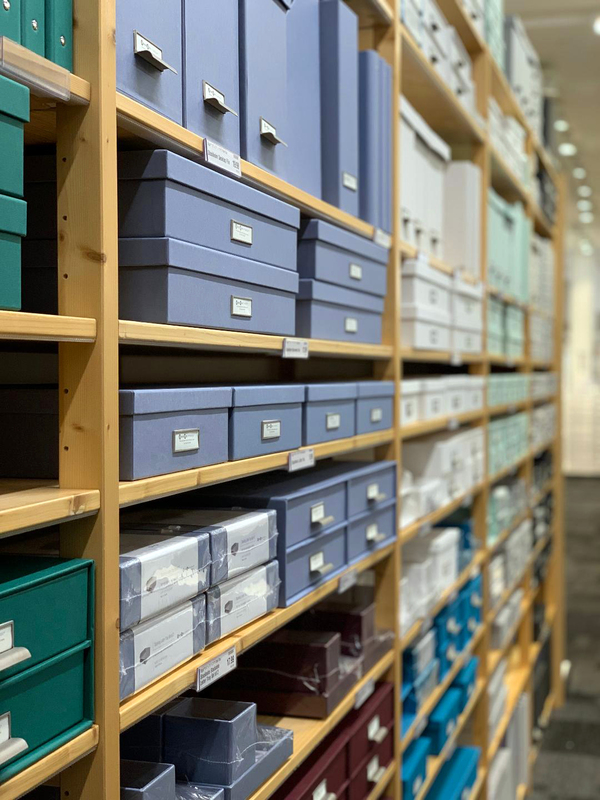 I visited The Container Store this week. I love this store. I love containers and envelopes and boxes and bins. I love them, even more, when there's color coordination involved. I rarely leave this store without buying something. This week I got a zippered mesh bag, clear document sleeves, some heavy duty bins for the truck, a few rolls of wrapping paper that were on sale, and a container like this to hold our Nespresso pods. I'm telling you I love this place. LOVE. I'm still a little high from the smell of Elfa closet components.